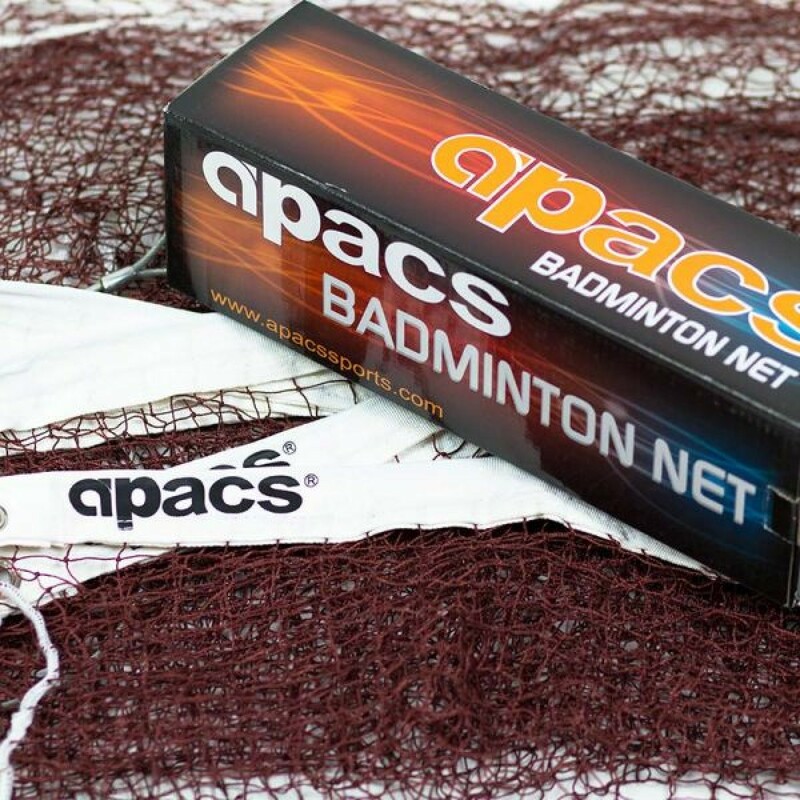 Apacs Badminton Net, ideal for clubs, colleges and schools. Durable and robust. excellent value for money.